Welcome to Beach Family & Cosmetic Dentistry. You can call us at 714-842-0601 to schedule an appointment. We are located at 17732 Beach Blvd, Suite A Huntington Beach, CA 92647. Contact our practice today. 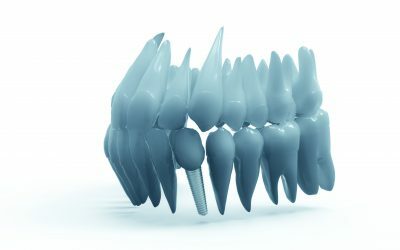 We provide multiple forms of cosmetic dentistry including Veneers, Porcelain Crowns, Dental Implants, as well as Invisalign. Call us today for more information. When looking for the perfect Dentist in Huntington Beach it is important to first determine what you and your family are looking for. Whether you are searching for a Huntington Beach Cosmetic Dentist or for a Family Dentist in Huntington Beach making sure the dental practice meets your families needs is most important. Dr. Toan Nguyen and Dr. Daryl Yokochi have decades of experience in the fields of pediatric dentistry, cosmetic dentistry, and general dentistry. Both doctors put their patients dental experience first. It is for this reason that they have made the extra effort to develop a state of the art dental practice. By utilizing the most advanced forms of equipment and treatments both doctors are able to provide amazing results in a comfortable and relaxing setting. Please call today to book your appointment. Our office number is 714-842-0601. Everyone deserves to have a nice smile. 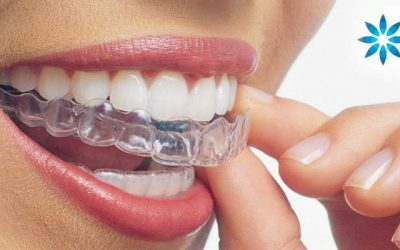 For those of us who were not born with perfect teeth their are new advancements in cosmetic dentistry that may be able to help you. More exciting then that is the fact that some new treatments are less painful than traditional remedies, some with little to no pain at all. Beach Family & Cosmetic Dentistry provides Veneers, Porcelain Crowns, Dental Implants, Invisalign, as well as BIOLASE. Please call us today if you are searching online for a Cosmetic Dentist near me. We service all of Huntington Beach, CA. We would be thrilled to assist you and your family with all of your cosmetic dental needs. 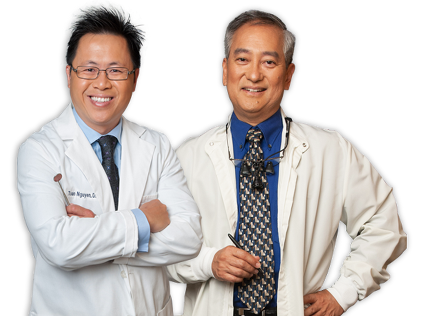 Dr. Toan Nguyen and Dr. Daryl Yokochi are proud to provide the very best in general and cosmetic dentistry toHuntington Beach. They strive to make their offices peaceful and calming, making your dental visit feel like a day at the spa. They are accredited with the American Dental Association, Academy of General Dentistry, International Congress of Oral Implantologists, California Dental Association and the Orange County Dental Society. Call today for more information. We are a proud provider of BIOLASE, a revolutionary breakthrough in dental technology. BIOLASE allows a licensed cosmetic dentist to preform certain laser treatments without the use of painful shots or annoying anesthesia. Making treatments less evasive, less painful, and much faster. All of this goes to speed up recovery time between treatments. Please contact Beach Family & Cosmetic Dentistry today for a free consultation. Beach Family & Cosmetic Dentistry. All Rights Reserved.